I am soooo close to launching my children's history podcast! I think next Friday will be the first episode all about the magical, royal, and oddly fierce history of the corgi! Make sure you tune in and sign up for the newsletter. 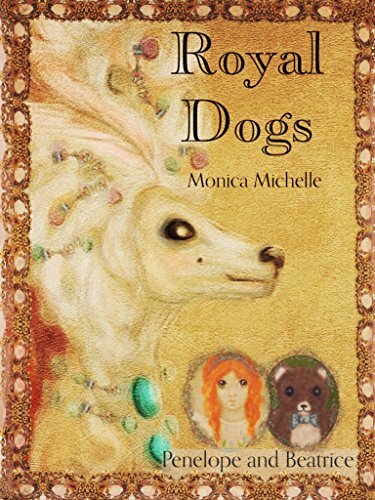 If you would like to peek ahead you can buy my children's book on The History of Royal Dogs.